When it comes to garbage collection in Muscatine, we do dumpster rental right! Wether your in need of a big or small dumpster or just a one-time junk removal, we can help. Muscatine Iowa, home of the Musco Lighting, Heinz, HNI, Pine Creek Grist Mill, Muscatine Art Center, Discovery Park, etc, has a need for professional waste management and garbage collection service. 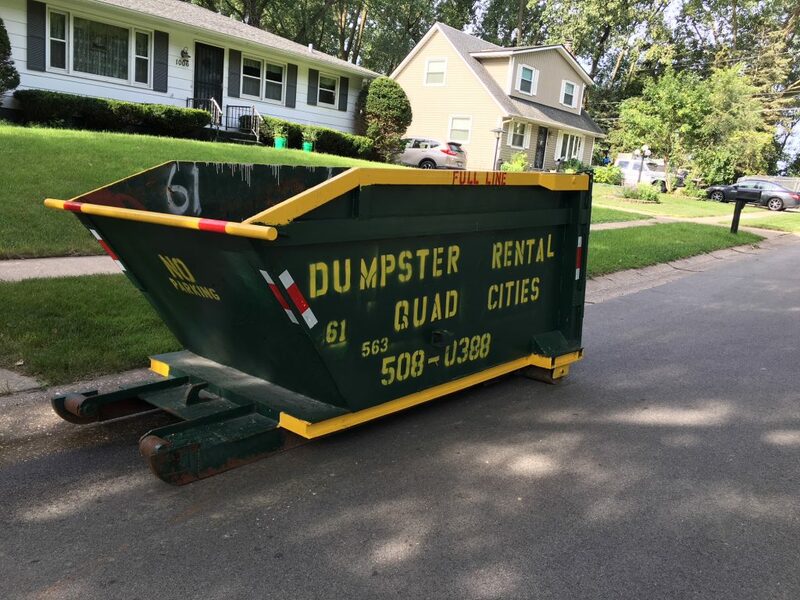 Dumpster Rental Quad Cities service is second to none in the area as we’re just a small family operated business.